Designed for future-proofing the workplace, Lenovo just launched its 8th-generation Lenovo ThinkPads and ThinkStations. The new lineups include the ThinkPad L380, X280, E480, T480 and T480S. The IDC InfoBrief, Enabling the Future Workspace – Agile, Intelligent and Engaging revealed how changes in workforce demographics also change the workspace itself. Moreover, the study also finds that Asia’s millennials will make up more than 50 percent of the workforce come 2020. During the new launch, Lenovo unveiled the ThinkPad L380, X280, E480, T480 and T480S. For added privacy, these include fingerprint readers, IR cameras for face unlock, and even physical webcam covers. Furthermore, the Intel Core vPro provides remote encryption management. This allows authorized users to unlock encrypted hard drives. They can also reset encryption passwords on the go. Lenovo built the 8th-generation ThinkPads lighter than their predecessors. The 12.5-inch X280, for example, weighs 15 percent thinner (0.69 inch) and 20 percent lighter (2.6 pounds) than the ThinkPad x270. Running on 8th-generation Intel Core U-series processors, the new ThinkPads offer twice as much productivity compared to 5-year-old processors. These also come with Turbo Boost Technology 2.0, which controls power and speed across cores and graphics. 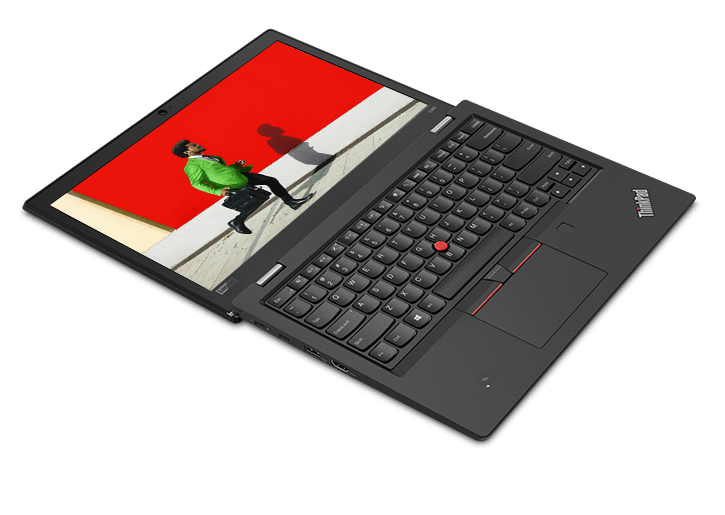 Along with the new ThinkPads, Lenovo also launched the ThinkStation P520 and P520C. Both come equipped with Intel Xeon processors and NVIDIA Quadro graphics. These make them fit for computer-aided drafting or 3D animation software environments. The new ThinkStations also tout Tri-Channel Cooling technology, which manages internal air flow and power supply.